In our digital-dependent world, losing access to technology can cause financial hardship. 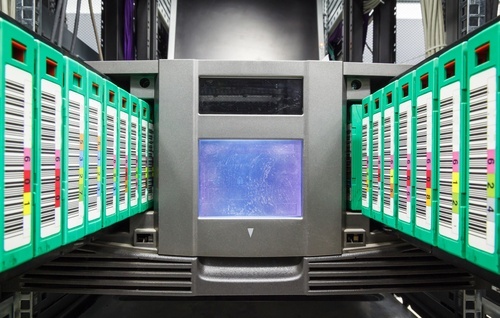 The cost of IT downtime for a small business ranges from..
Data is everything to a business. 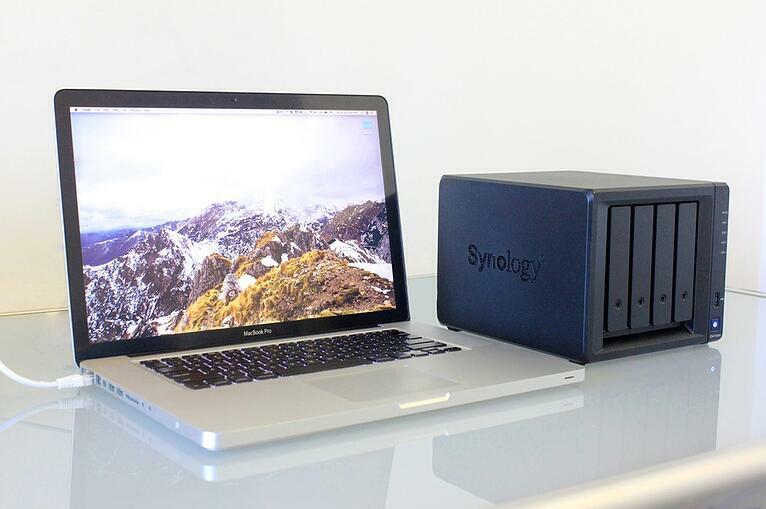 That's why there are many different ways to store and back up your data. 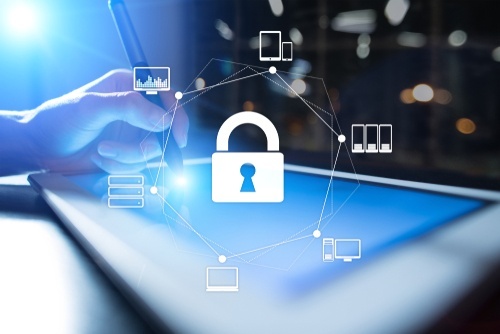 Many organizations still rely on..
It’s not an exaggeration to say that your IT assets are the lifeblood of your organization. 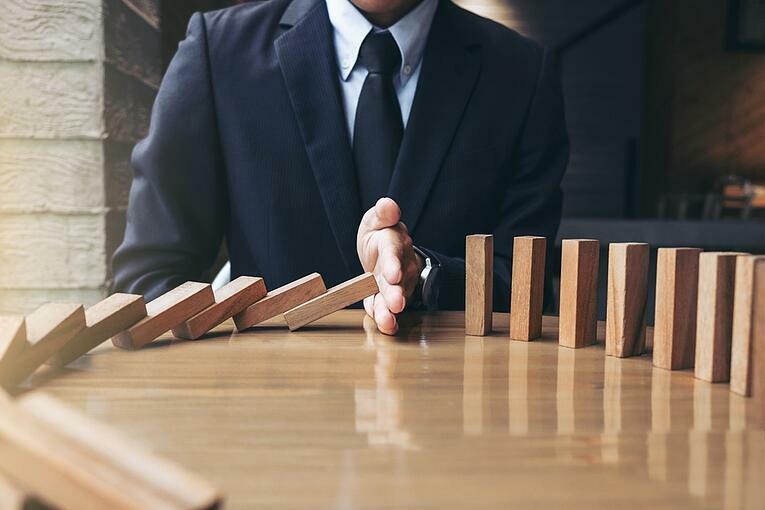 Unfortunately, companies are seeing more threats..
Ransomware is one of the nastier forms of malware out there—and its use is on the rise. 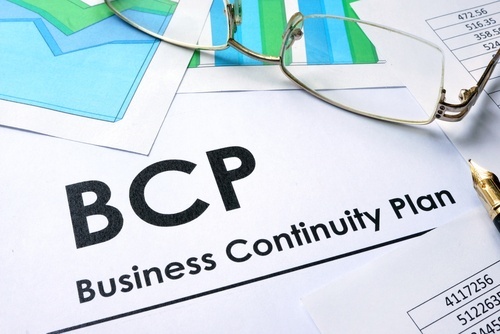 First things first, Business Continuity isn't just backup!, check this slideshare to understand the whole Business Continuity concept. 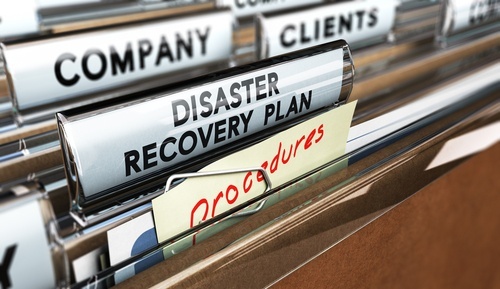 Disaster recovery (DR) plans are more than just “insurance policies” or safety nets. They’re the single most important way to protect your..